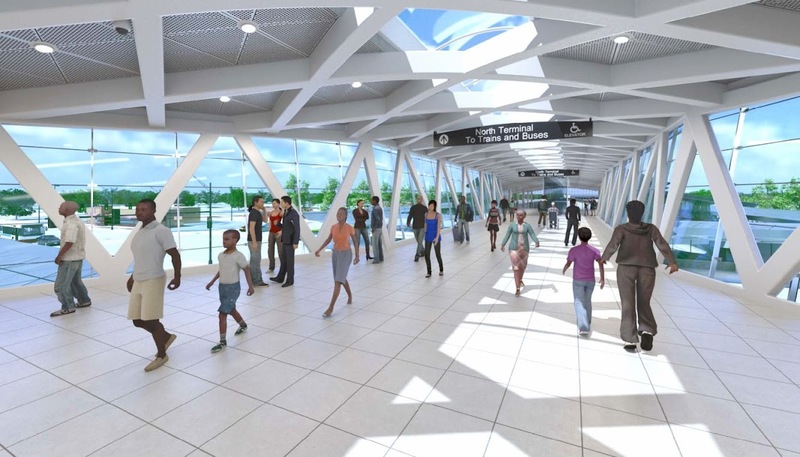 In 2014, construction will begin on the 95th Street Terminal Improvement Project, a $240 million project (projected cost) that will expand and greatly improve the 95th/Dan Ryan station (the south terminal of the Cta Red Line ). 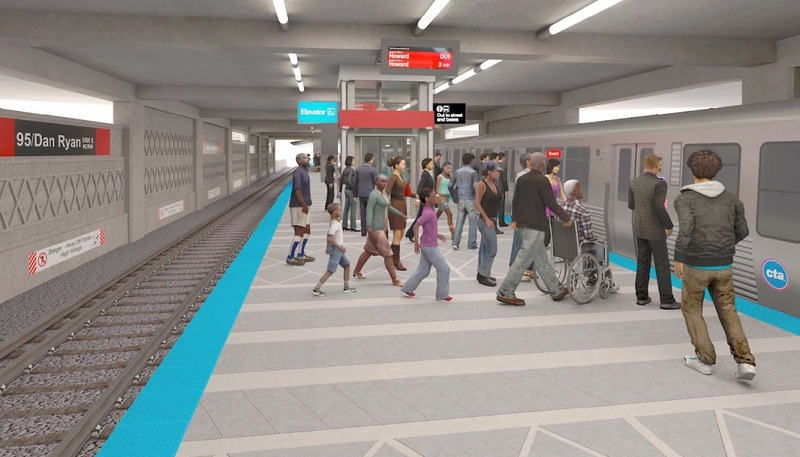 The project will bring significant improvements to a station that serves thousands of customers each day and is a vital part of the South Side. Built in 1969 and designed by architects at the famed Chicago architecture firm Skidmore, Owings & Merrill, the station serves as both a train terminal and an integrated bus terminal. 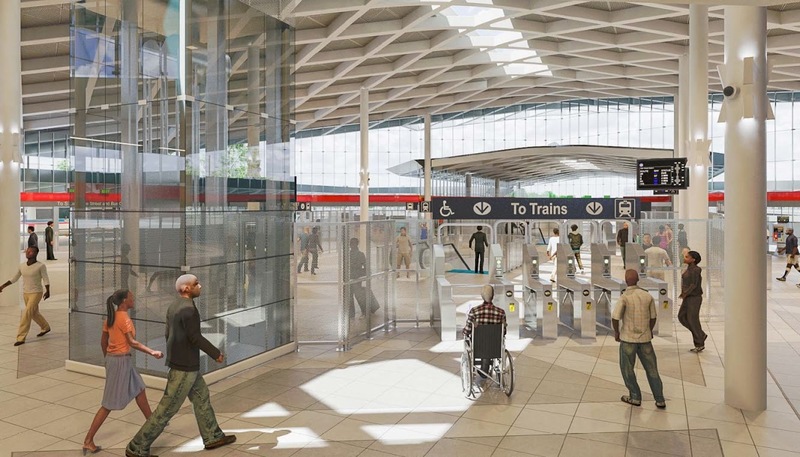 The station has seen a number of changes and improvements since it opened, including the addition of an elevator and other accessibility improvements, but nothing at the scale of what is proposed for this project. 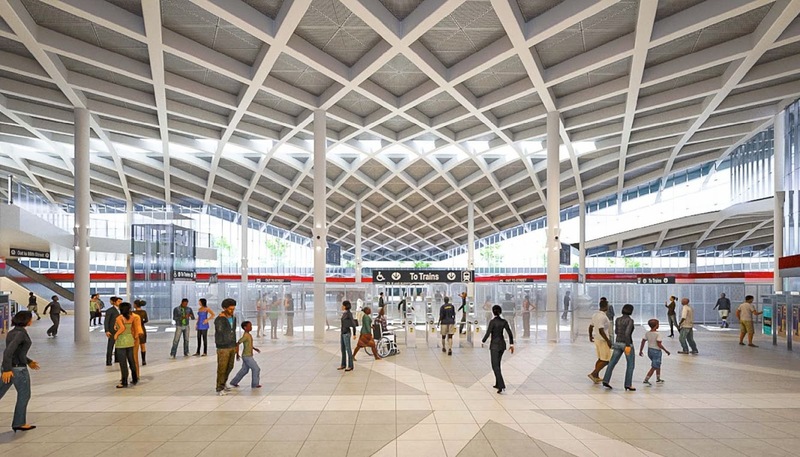 A brand new terminal would include a different design providing a better layout for customers accessing the terminal from 95th Street as well as boarding buses and trains once inside. Renovations, led by Parsons Brinkerhoff with Johnson & Lee, will also add an elevator for handicap accessibility. 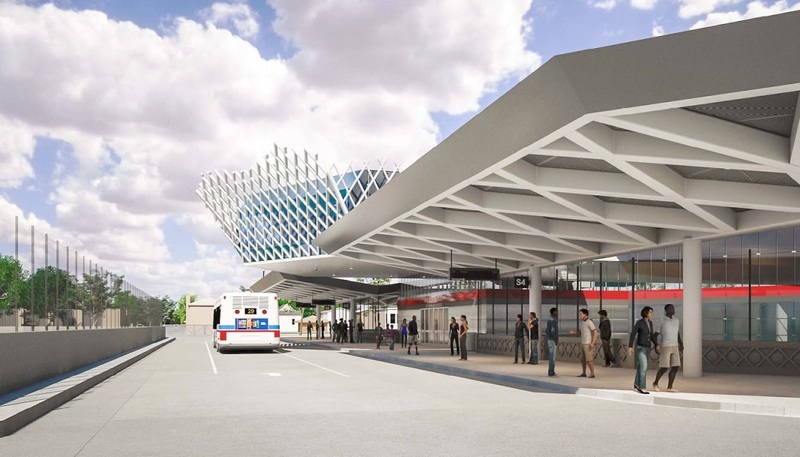 New amenities will also improve comfort and the overall transit experience. 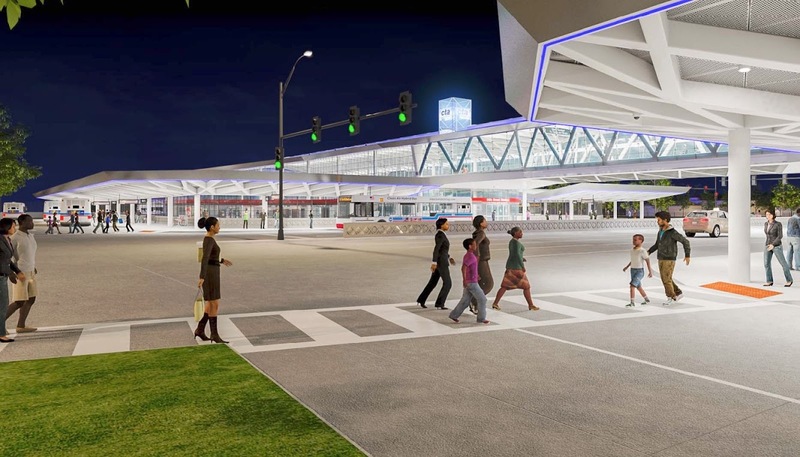 As part of the 95th Street Terminal Improvement project, the CTA has tapped internationally recognized, Chicago-based artist Theaster Gates for the largest public artwork project in the agency’s history. More than just artwork—Gates has created a unique, catalyst program that will foster community engagement, provide jobs and offer training to school students. 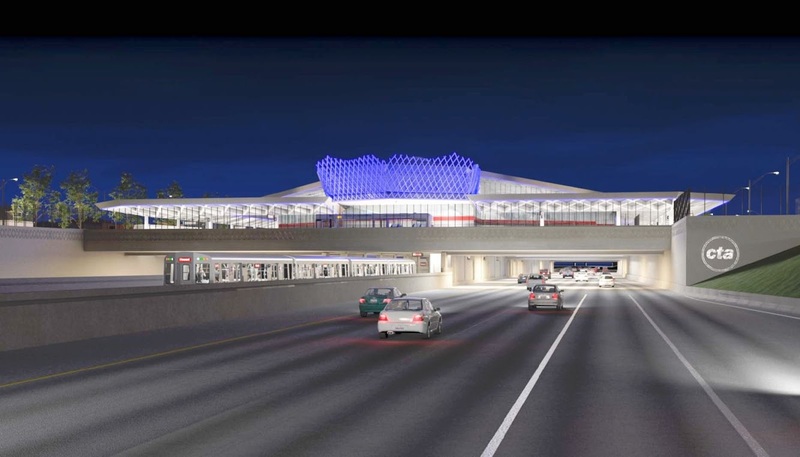 The two original artworks created under this initiative will be permanently displayed at the rebuilt terminal. This historic project will create 10 new jobs for the production of the artwork and artist apprenticeships, which will promote skills development and training for local students. 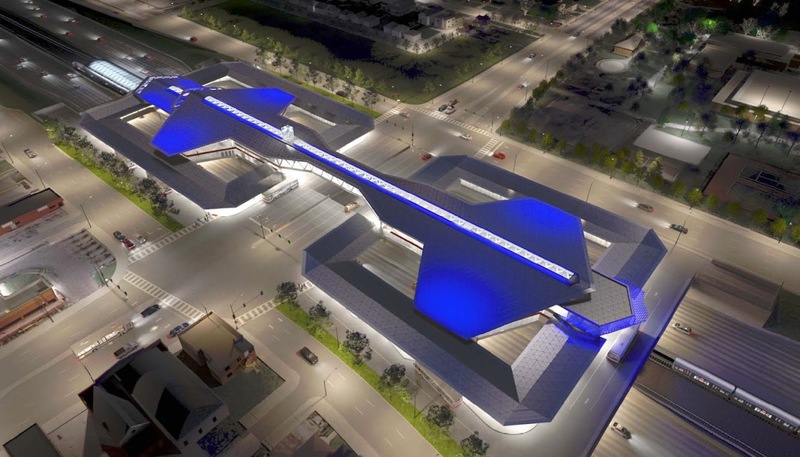 Upon completion of construction work, is set for 2016, the 95th Street terminal will be the showcase station of the entire Cta system—and the premier multimodal transportation terminal in the region.